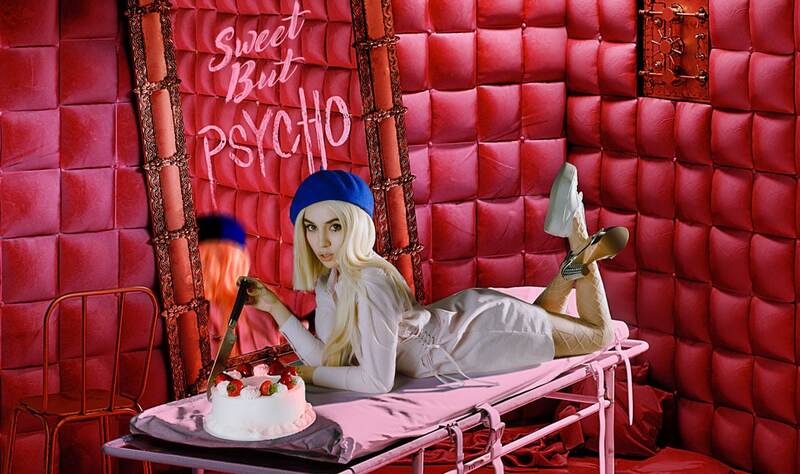 Ava Max’s “Sweet but psycho” is spending a third week at the top of the UK Official Singles Chart. But who is Ava Max? Ava is an American singer and songwriter. She began her musical career in 2017 featuring on Le Youth’s single “Clap your hands”. 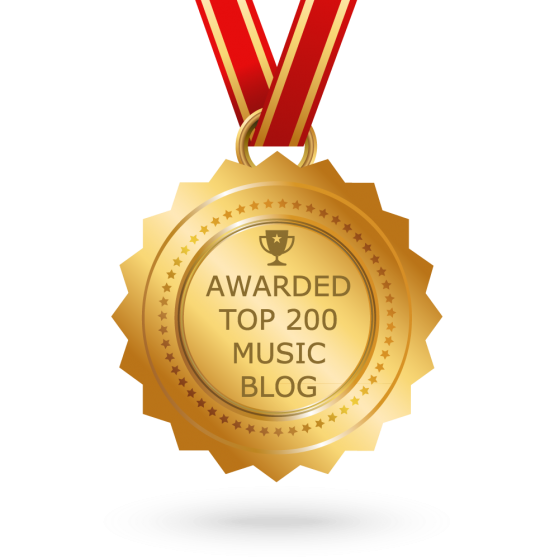 Compared to Lady Gaga and Sia, the 25 year old artist dropped her debut solo single “My way” in April 2018. Second single was “Slippin” featuring Albanian rapper and singer Gash. Before succeeding with current single “Sweet but psycho”, Max collaborated with acts like David Guetta, Vice and Jason Derulo. Produced by Cirkut (Miley Cyrus, The Weeknd, Katy Perry), “Sweet but psycho” is a catchy pop track that stucks in your head. “The track is about a girl who is misunderstood in a relationship” said the emerging star. “She thinks she’s going out of her mind and psycho. But in reality, she’s just a strong, independent female. In the end, the guy loves all of her sides – sweet, psycho (as he likes to call it)”. The music video was directed by Bengali-American filmmaker Shomi Patwary, who has worked with Diplo, Ty Dolla Sign and A$AP Ferg. We feel like we haven’t heard the last from Ava Max!